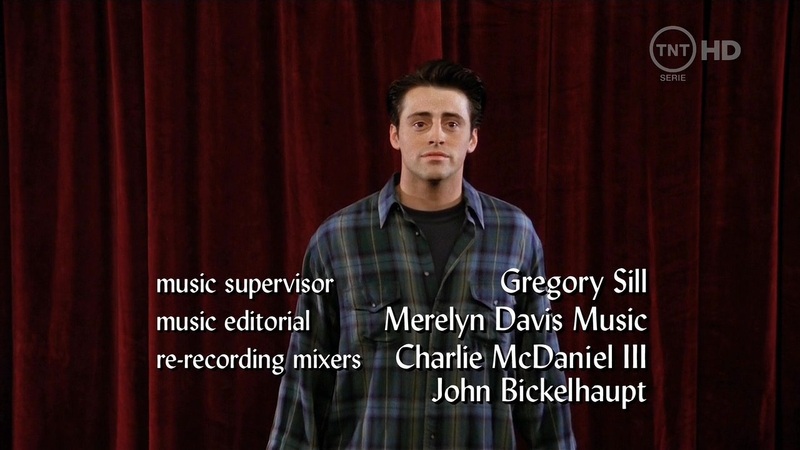 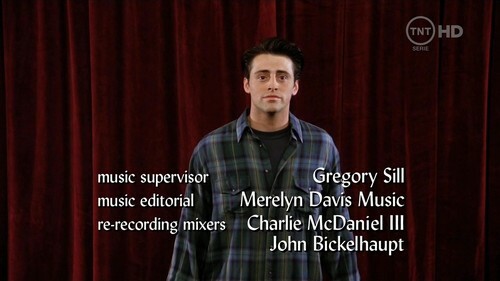 1x21 - The One with the Fake Monica. . HD Wallpaper and background images in the 프렌즈 club tagged: friends season 1 episode 21 1x21 the one with the fake monica nbc 1995 sitcom screencap livejournal.